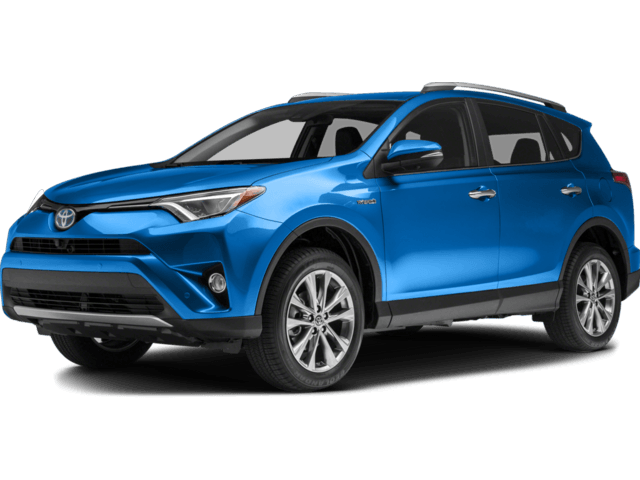 Spacious and a smooth ride, that is how you can describe the Toyota RAV4s. It is perfect for driving around Iceland and traveling to the highlands as it has all wheel drive and has sufficient power while being fuel efficient at the same time. For families, groups of friends and photographers driving solo, this vehicle will fit all your needs. See it in action below. This is the manual transmission option but we also have an automatic transmission option. The Toyota RAV4 can be driven on the F roads in the highlands of Iceland.